The New Mutants is currently slated to be the final Fox-Marvel film to ever hit the big screen, the film was initially intended to be the first in a trilogy. After several delays and talks of reshoots, Fox is still struggling with director Josh Boone on the tone of the film, an arguement that has been occurring since pre-production. The lastest rumors suggest that the film might not even hit the big screen after all. According to Scott Bechtel of Merc with a Podcast, Fox is looking to delay the theatrical release of The New Mutants to early November. Furthermore, they are also thinking of delivering the film straight to Hulu in October instead. According to Omega Underground’s Thomas Polito, Simon Kinberg was not happy with what Boone had delivered. 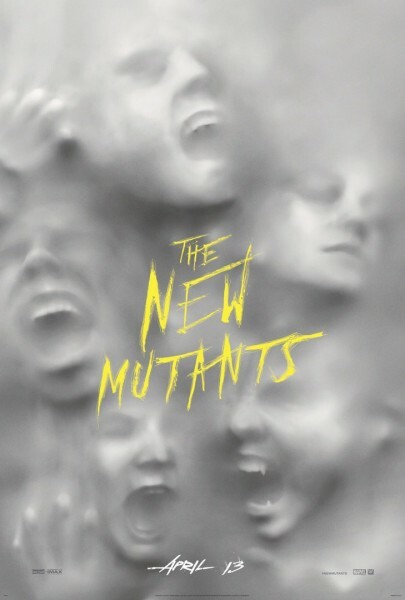 The New Mutants stars Maisie Williams (Game of Thrones) as Wolfsbane, Anya Taylor-Joy (Glass, Split, Atlantis) as Magik, Charlie Heaton (Stranger Things) as Cannonball, Blu Hunt (The Originals) as Dani Moonstar and Henry Zaga (13 Reasons Why, Under the Dome) as Sunspot. 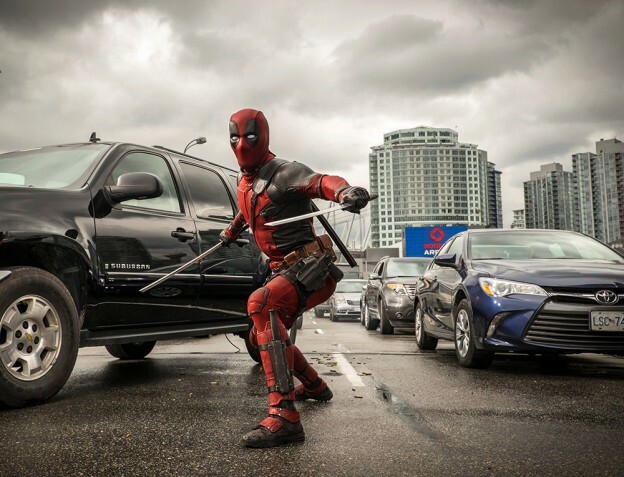 Rhett Reese and Paul Wernick wrote both Deadpool and Deadpool 2 so it’s no great surprise that they’re returning for the planned third installment. In a new interview that Fox is/was planning to release X-Force first (which debunks theories that Deadpool 3 will basically be Deadpool: X-Force). OUR PREDICTION: A big maybe. If Fox really has something nice to pitch Kevin Feige, then this might in the works in a couple of years. Deadpool made a ton of cash and while the R-rating would be something ended by Disney, the franchise may live on…but that’s a big MAYBE. 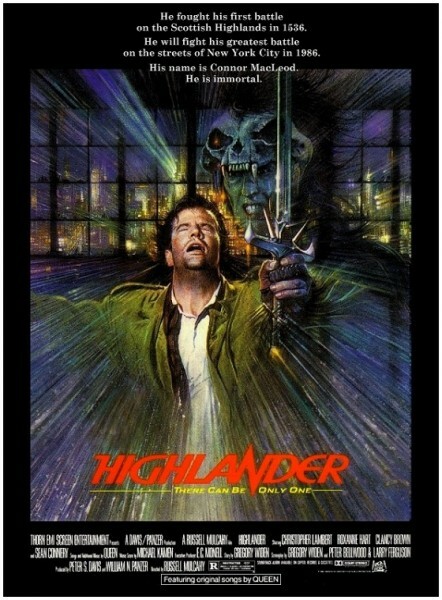 The Highlander franchise has been around for a while. Starting in 1986, it spawned five sequels, two live-action TV series, and three animated spin-offs. Channing Tatum’s pet project is all caught in the Disney-Fox deal. A new report from Deadline about Tatum changing talent agencies mentioned that the Gambit solo film still alive, but also added that the actor – who has been attached to star as the titular mutant for years – may be entirely done with waiting for it to get off the ground. Our prediction: ZERO chance of that happening. That is NO WHERE in the MCU plans for a Tatum caliber star to be behind the camera.